I had the utmost pleasure of shooting Andrew and Jessica’s engagement session. Being from Ohio, they actually came out to Michigan to enjoy some of the scenic landscapes that Michigan had to offer. 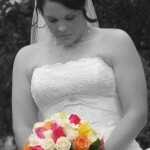 I had the wonderful pleasure of shooting for my dear friends Keith and Aleece on their wedding day. Congrats to you two, may you have countless days of happiness and memories together. 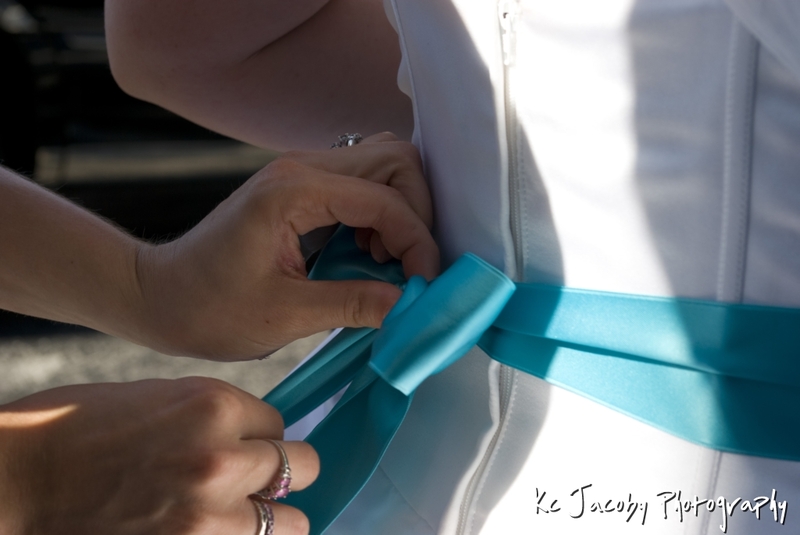 I was very happy to be apart of your wonderful day.